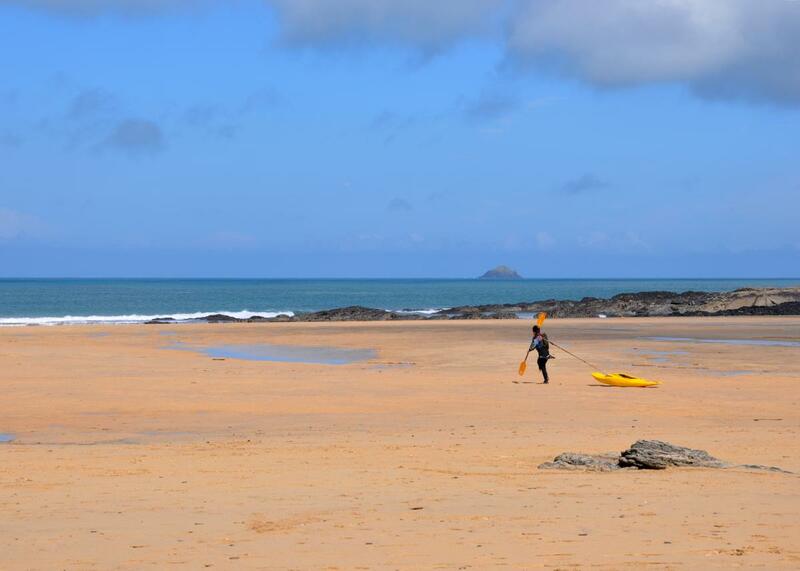 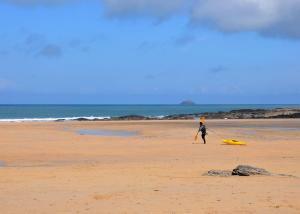 Trevorrick Farm is in a great location, only 2 ¼ miles by foot to Padstow and just a 15 minute car journey to the lovely Trevone Bay, sandy beaches , rock pools and sheltered coves make it a perfect area for families. 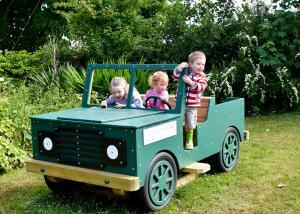 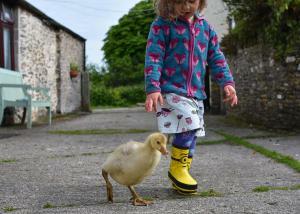 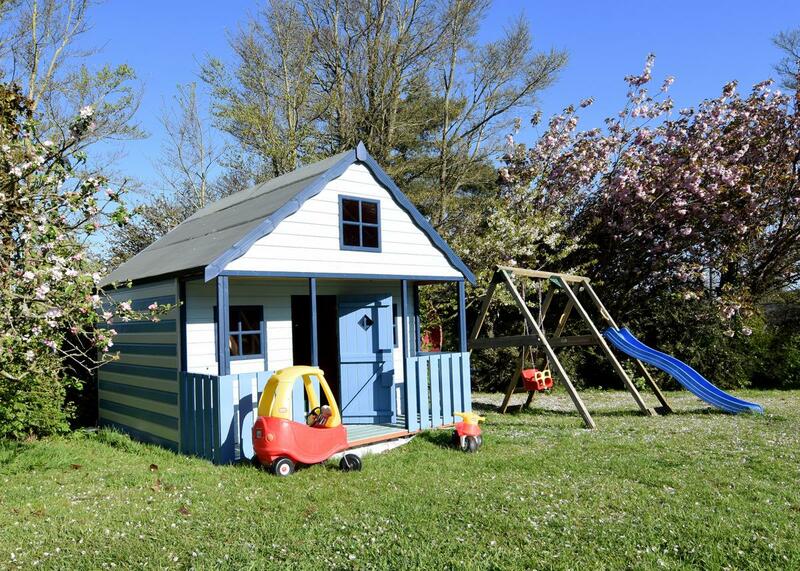 This mini farm stay is a fantastic experience for the whole family, especially the toddlers. 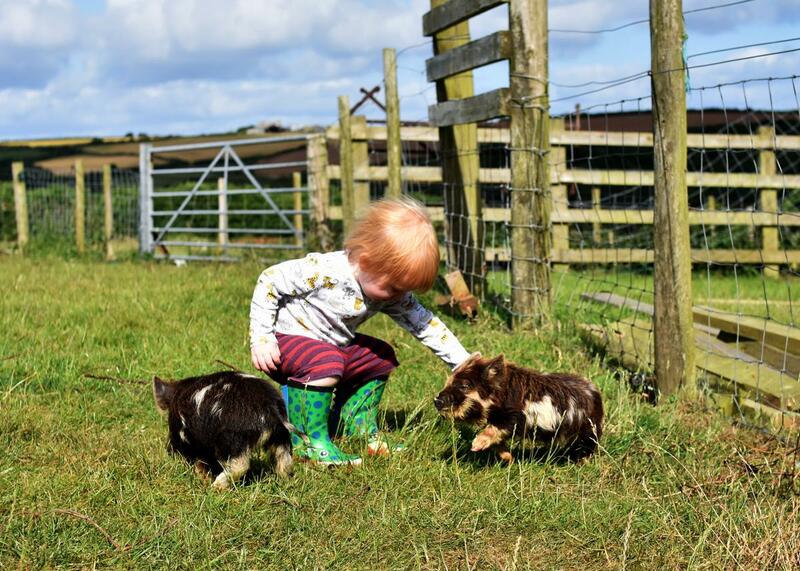 Help the owners take care of their animals with daily feeding tours, looking after the guinea pigs and checking on the chicks. 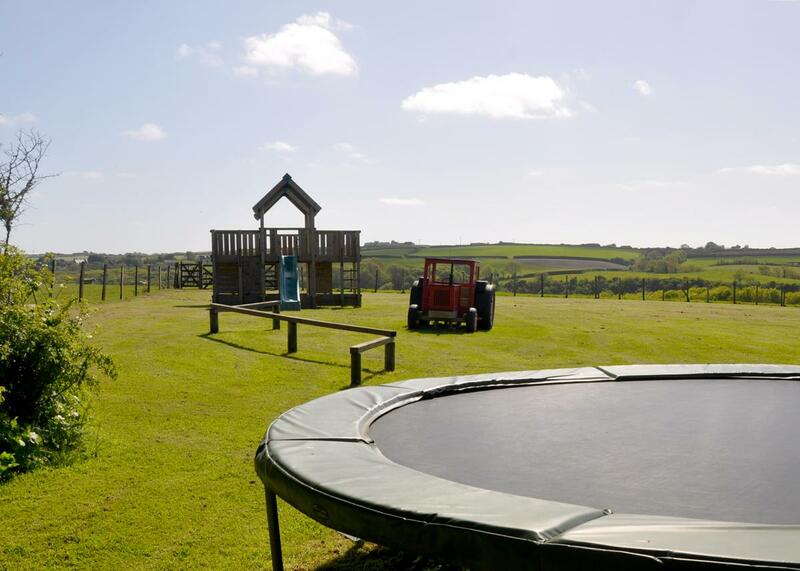 They will also love the outdoor space to run free and enjoy the play equipment as well as the heated indoor swimming pool and games room. 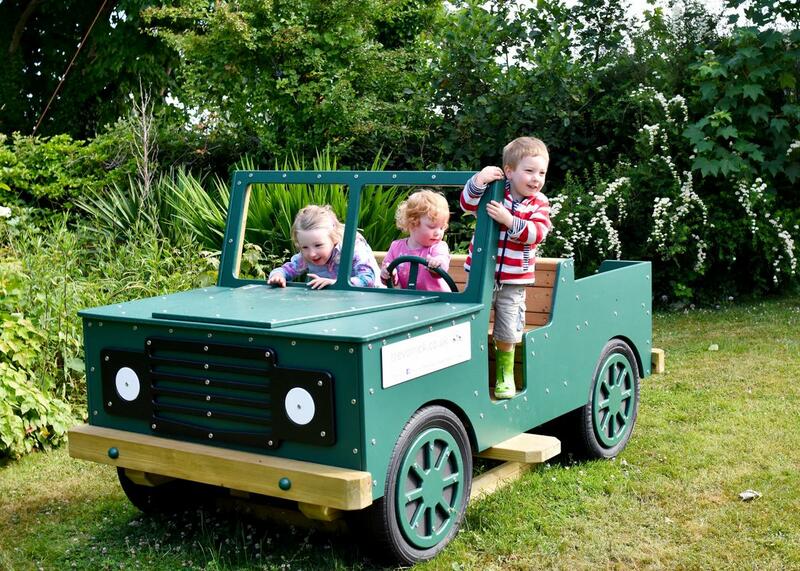 There is also an extensive list of baby and toddler equipment you may borrow (if you would like something specific please enquire when booking) from wellington boots to baby monitors, baby baths to bed guards. 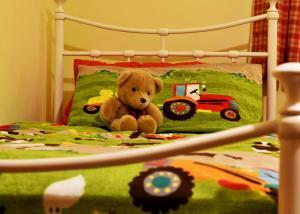 You will not need to bring a single toy, each cottage is equipped with a range of high quality, age appropriate toys selected for your child(ren). 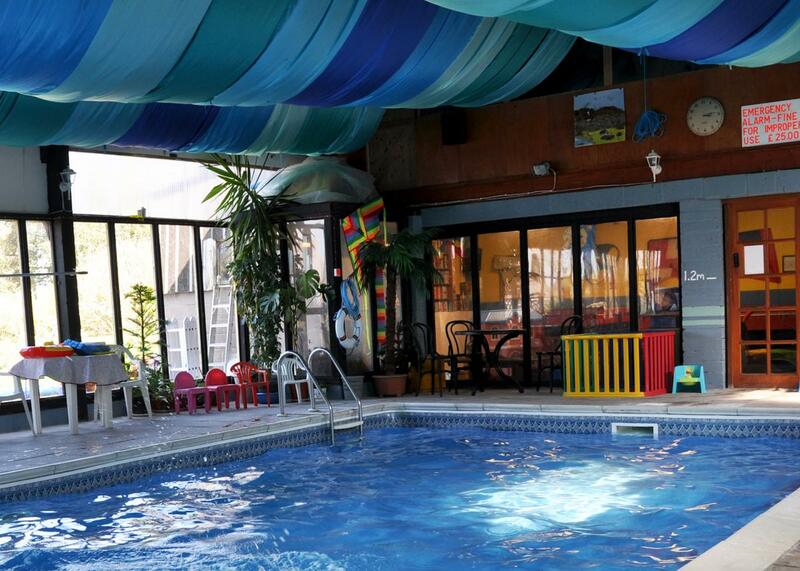 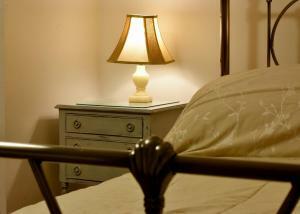 The attention to detail from the owners is fantastic so sit back, relax and enjoy a stress free holiday. 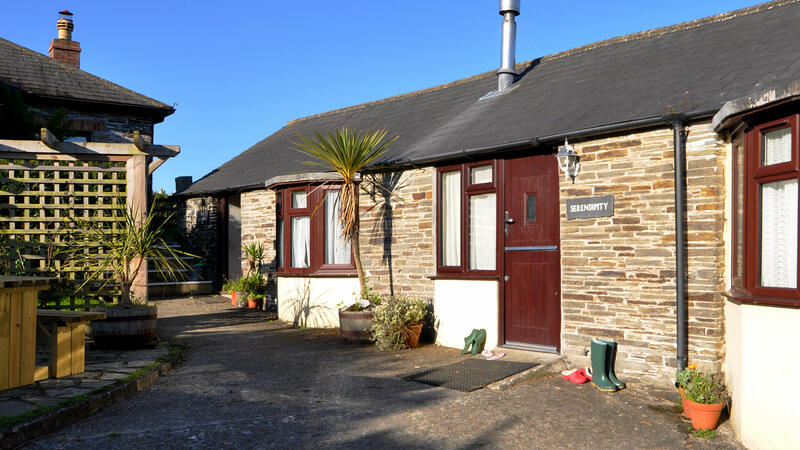 This cottage is all on one level with no steps so it’s great for young families and also those with limited mobility. 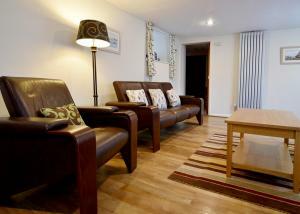 The spacious lounge has a cosy log burner stove with the kitchen and dining area are at one end of the open plan room. The kitchen is fully equipped and the dining area seats a family of four. 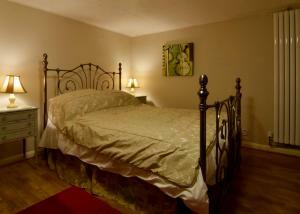 The master bedroom has a king sized bed and the second bedroom has twin beds. 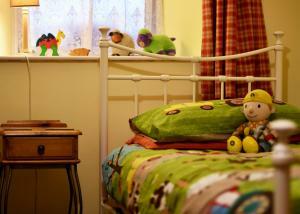 Both bedrooms are large, so either can accommodate a cot or extra bed if required. 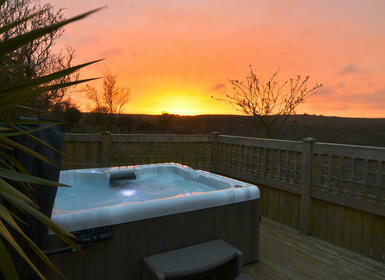 The bathroom has a shower over the bath. Outside, there is patio furniture on the terrace in front of the cottage.